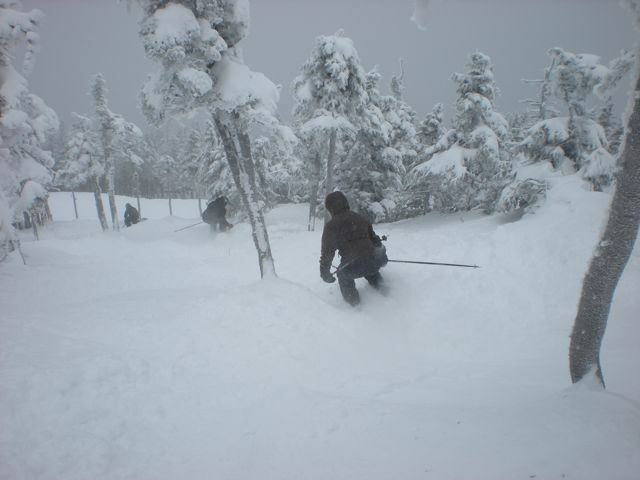 A Family Skiing in Maine: Powder Alert at Saddleback! 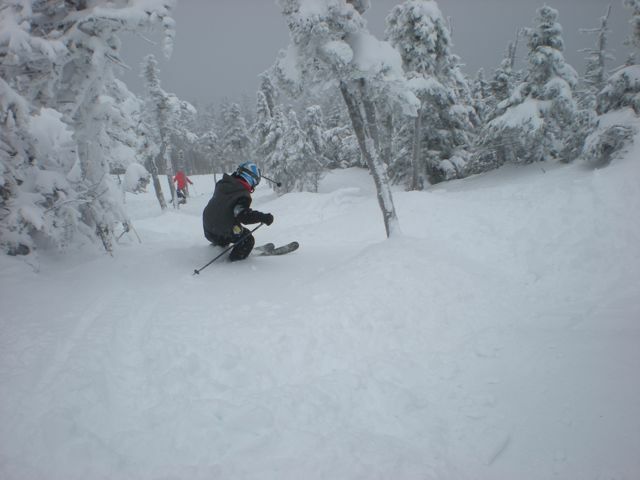 @MaineSkiFamily had three really good days at Saddleback. 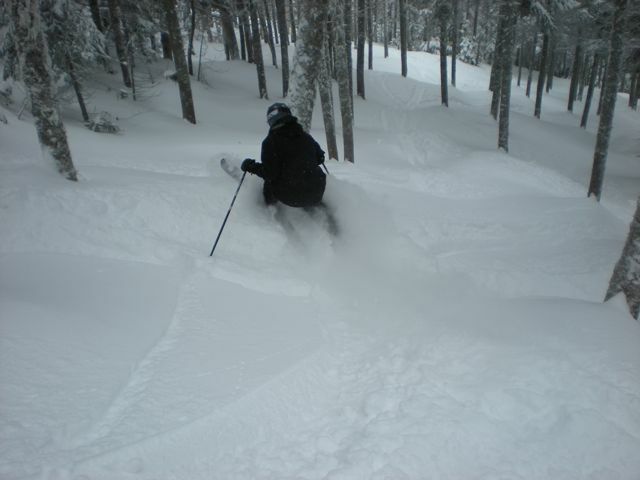 The new snow on Saturday made the skiing outstanding. Friday the 24th was the calm before the storm. It was warm on Thursday so some of the groomer trails were a bit chunky but everything had very good coverage. Saturday the 25th brought the snow. We woke up to 10 inches of fresh new snow. It was windy, but not windy enough to close the lifts. Everything skied really really well. 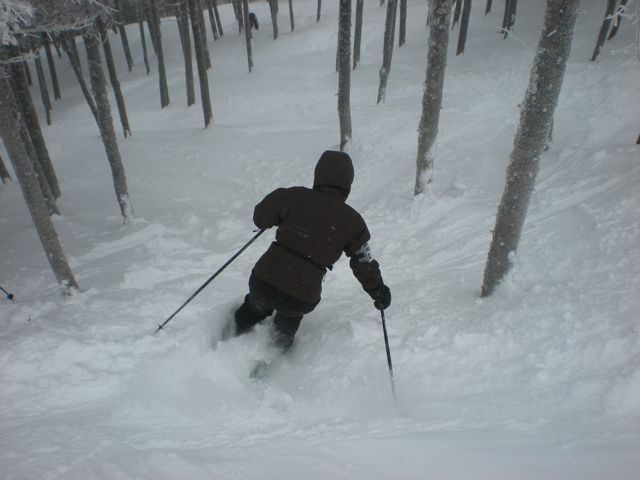 Groomers, natural trails, woods... it was all Outstanding. One of our better days we have had in a long, long time. Looks like maybe some more mid-week snow! Keep it coming! We were very happy campers on Saturday!